Prep is an important part of who I am; it's important to remember where I came from. Including Flintridge Prep in your estate plans presents practical options for safeguarding your financial security and may offer tax and income benefits while contributing to the school's financial well-being. The Doane M. Lowery Society was established in 2005 to recognize individuals who contribute to Flintridge Prep in their estate plans or through other deferred giving arrangements. 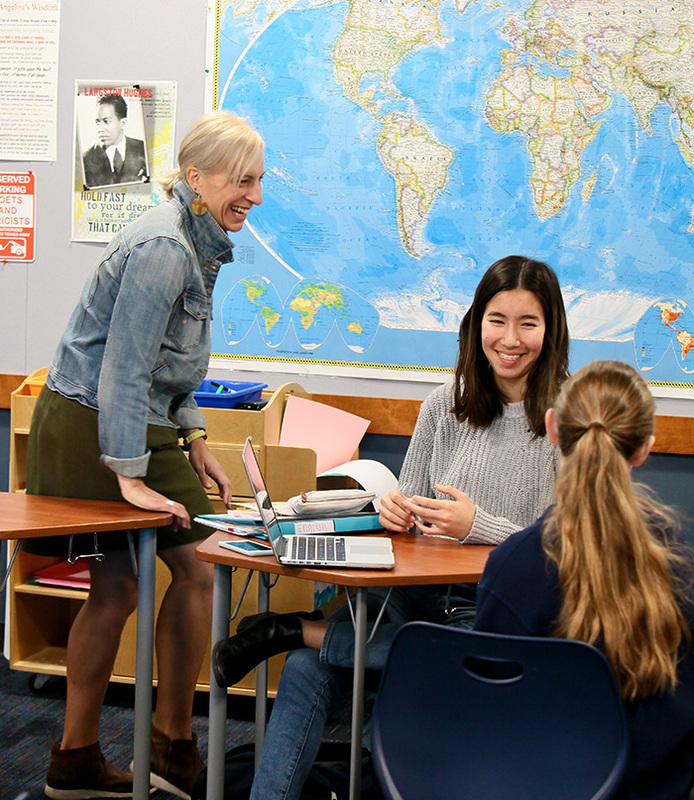 Named for Flintridge Prep’s founder and first president, the society perpetuates Lowery’s legacy and commitment to excellence and student development. Individuals who take the step to include Flintridge Prep in their estate plans will be honored as members of the Lowery Society. To make a lasting contribution to Flintridge Prep, please contact Lakshmi Dastur-Johnson, Director of External Affairs at 818.949.5524.